The FLEXIBLE ASSEMBLY LINE is a versatile platform for a broad range of manufacturing processes: pallet transport systems, warehouse stations, assembly stations, testing stations. 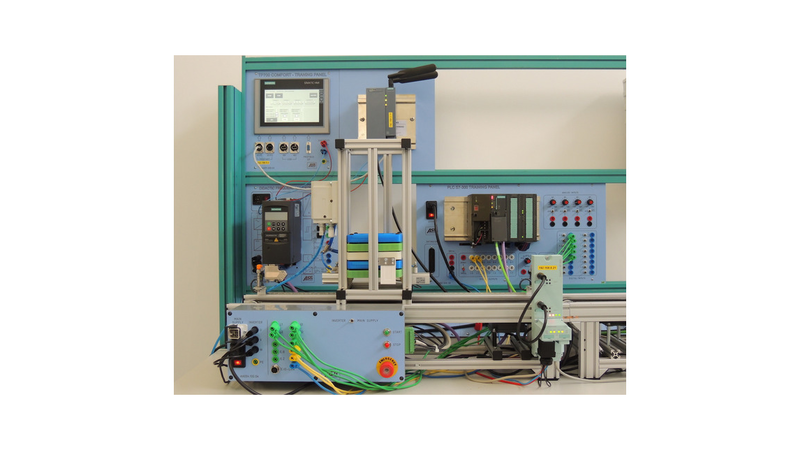 It is an open architecture equipment designed for laboratory use with a modular control concept with Profibus, Profinet, IO-Link and CANopen controllers, drive components such as frequency converters and brush-less/asynchronous/synchronous motors. 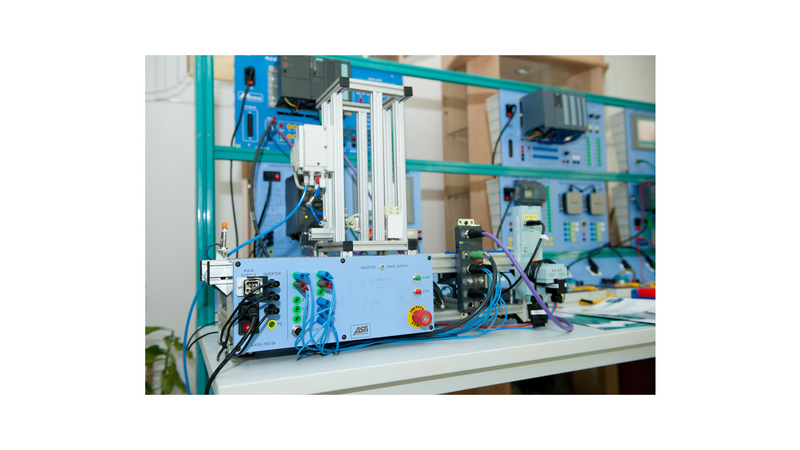 The platform comes with RFID equipped workpieces and controllers, great variety of sensors and transducers, latest SIEMENS PLCs and HMIs and also with step-by-step training manual that introduces each of the subsystems and their interfaces.